Expert instruction in a potent practice for stress reduction, pain relief, and insight. 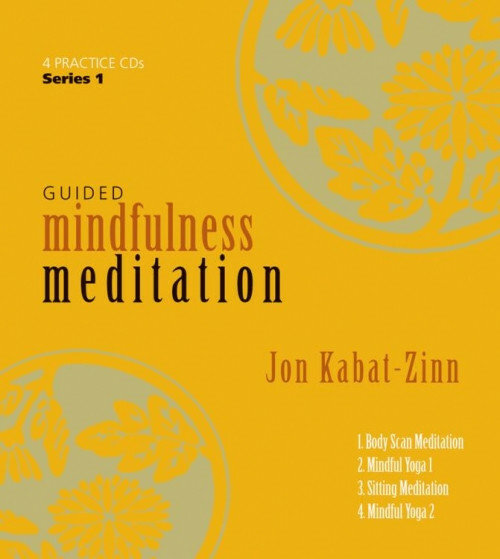 Now with this four-part home training course, Jon Kabat-Zinn offers listeners the definitive mindfulness meditation practice on CD. We are not trying to actively achieve a state of deep relaxation—or any other state for that matter—while practicing mindfulness, he teaches. But interestingly, by opening to an awareness of how things actually are in the present moment, we often taste very deep states of relaxation and well-being of both body and mind.